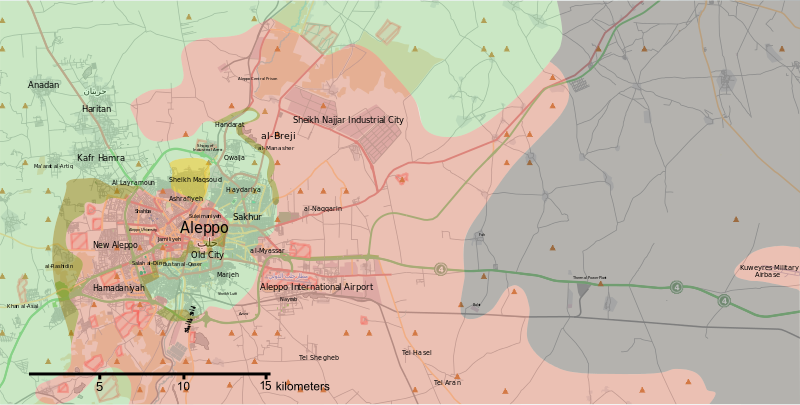 January 24, 2015 (Tony Cartalucci - NEO) - The Syrian Arab Army is reportedly close to completely encircling militants that have occupied the northern city of Aleppo since they invaded it from NATO territory in 2012. Once the encirclement is complete, analysts believe the the city will be finally liberated, in a process similar to the retaking of Homs further south. The desperation of militants facing this final phase in the Battle for Aleppo is indicated by their Western sponsors' attempts to broker a ceasefire and arrange "aid" to reach them. 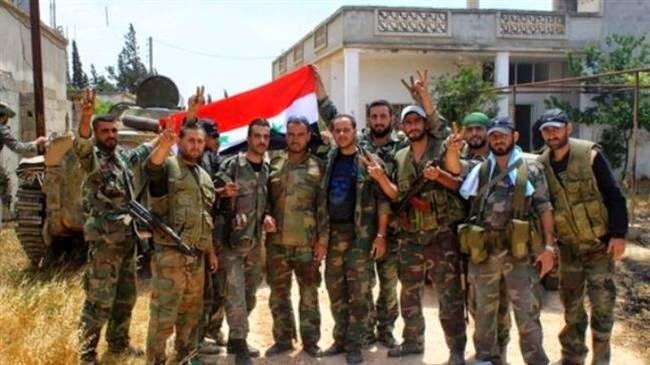 Similar attempts were made in vain during the closing phases in the Battle for Homs in mid-2014 - with the city of Homs having been an epicenter of terrorist activity beginning in 2011, and now under the control of the Syrian government. Small pockets of militants have been isolated within Homs, allowing order to be restored across the majority of the city and the surrounding region. 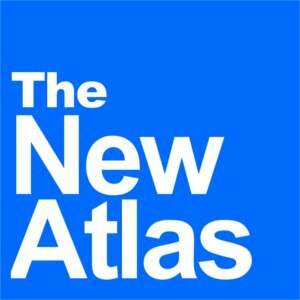 The Guardian, chief among the many propagandists distorting the conflict since it began in 2011, is now attempting to form a narrative extorting global security by claiming only by NATO establishing a no-fly-zone over Aleppo and repelling Syrian government forces, can "moderate rebels" hold on to the city and repel lingering "Islamic State" (ISIS) forces. Of course the reality is that the US has merely used ISIS as a pretext to violate Syrian airspace, with the next step being to establish long-planned no-fly-zones, if possible, to thwart the Syrian Arab Army. Just as in Libya, the no-fly-zone would simply hand the rest of Syria over to ISIS and other Al Qaeda affiliates - clearly the most dominate militant force engaged in fighting the Syrian government, and clearly the recipients of the vast majority of material support supplied by NATO and their regional partners, most notably Saudi Arabia, Qatar, and Israel. Image: Government forces (in red) have nearly completed the encirclement of Aleppo. These same ISIS forces that are allegedly at odds with "moderate rebels" have seen thousands of so-called "moderates" defecting into their ranks recently bringing with them large sums of Western cash and weapons. That Al Qaeda - both Al Nusra and ISIS - seems to thrive along the Turkish border indicates that NATO support is not at all going to "moderate rebels," but instead, intentionally to Al Qaeda, or to moderate groups NATO knows is working with, or soon to join Al Qaeda. With a menace of the its own creation - perpetuated to this day and thriving along the borders of NATO, seeking safe-haven in NATO territory and receiving an uninterrupted line of supplies from NATO territory with absolute impunity - the West seeks to extort from the world through fear of ISIS' spread, greater direct military intervention, up to and including no-fly-zones, and perhaps more muscular policies including the carving out of "safe havens" within which ISIS can stage larger and more effective military operations deeper into Syria. As exposed in 2007 by two-time Pulitzer Prize winner and veteran journalist Seymour Hersh in his New Yorker report titled, "The Redirection," the West conspired to intentionally build up and unleash terrorist mercenaries affiliated with Al Qaeda across the Arab World to fight a proxy war against Iran and its growing arc of influence. US support was to be laundered through Saudi Arabia as to maintain a veneer of plausible deniability and operational compartmentalization. 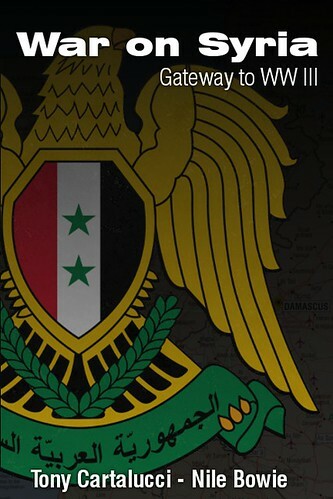 Clearly, what is unfolding in Syria today, is the verbatim manifestation of Hersh's meticulous, 9-page report. To confound this criminal conspiracy, Syria and its allies must ensure that the ongoing conflict is exposed as a terrorist invasion, not a "civil war," and that any strategy formulated to combat this terrorist scourge must include the Syrian government - demonstrably the most capable force confronting Al Qaeda in the Levant since 2011. Thus, the more aid the West and its regional allies supply this terrorist front with, the greater support Syria has upon the global stage to fight it - painting Western foreign policy into a corner, and allowing Syrians to finally restore order to their besieged nation.